I can’t believe this girl is so big! 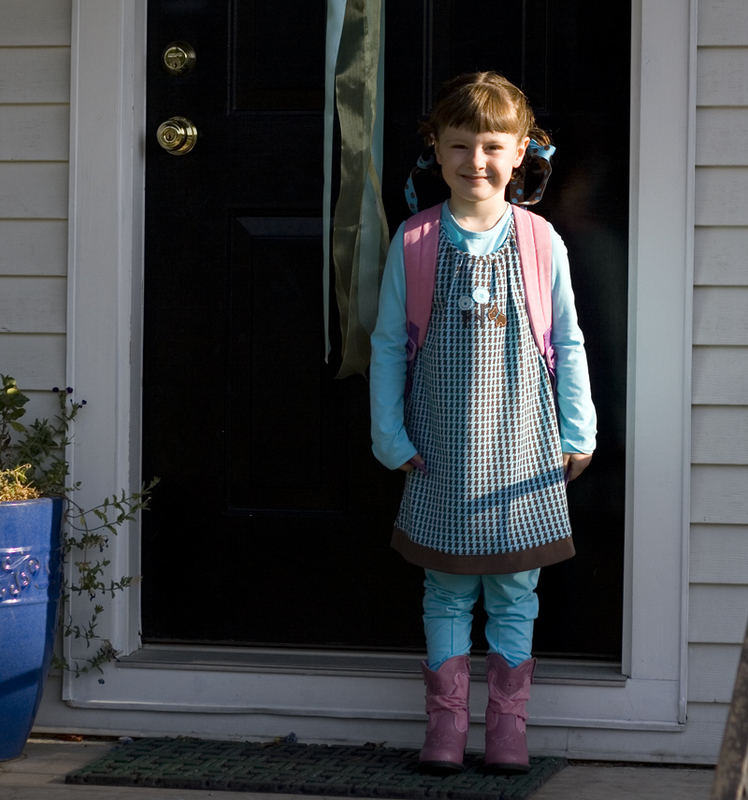 She has been stoked to start school and to learn Spanish in the dual immersion program. (Actually, according to her, she already speaks Spanish-this is usually followed by her only Spanish phrase: Feliz Navidad!) 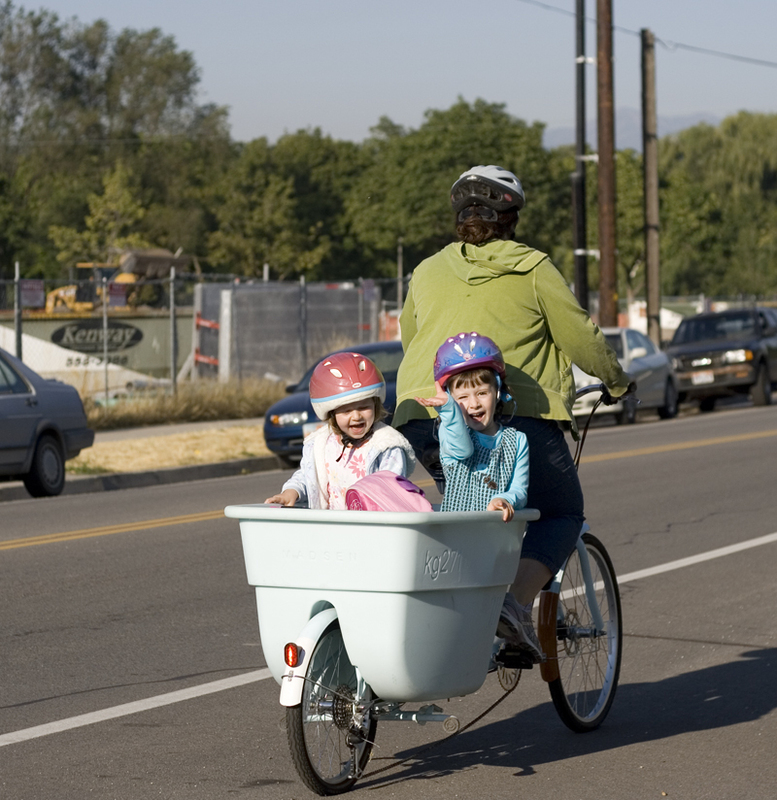 Emily and Meg were stoked to ride to school in the Madsen. Emily decided she was going to school too and had to have a lunch; which she broke into on the ride home–at 9:00am. Meg arrived home smiling and when I asked how it was she said I had two recesses! What more can you ask for? You have some beautiful girls! It doesn’t get any sweeter than riding to school in the Madsen. Eating lunch at 9:00 a.m.? Emily and Eliza must be soul-mates. Megan looks adorable. I love her hair. I think of you whenever Eliza’s french braids look decent. Keersten would be so proud!